Base Depth: " Runs Open: /48 Summit: 8800ft. New 24HR: " Lifts Open: Vertical: 1600ft. 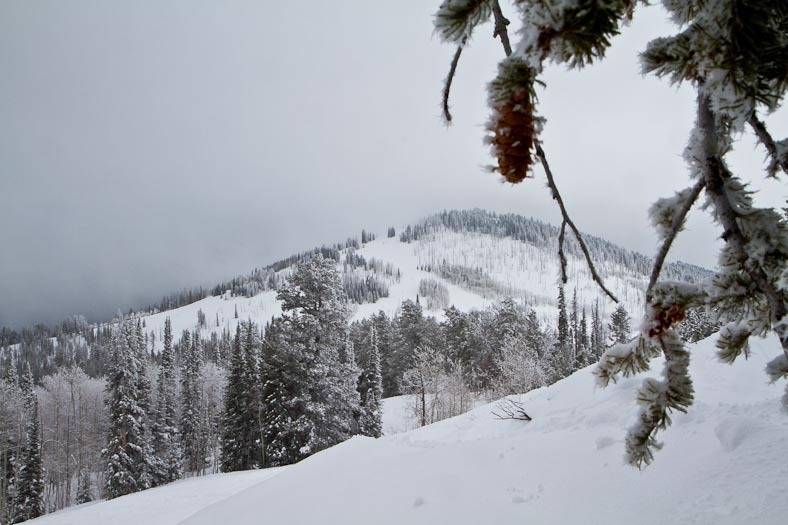 New 48HR: " Snowfall YTD: Base: 7200ft.